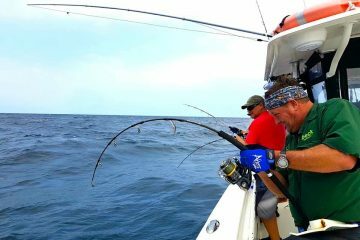 It’s ironic how you feel most alive when your heart skips a few beats especially when chasing your dream fish. 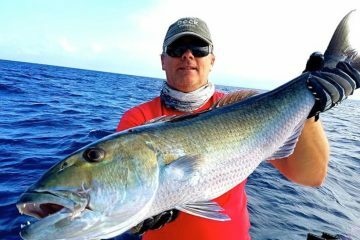 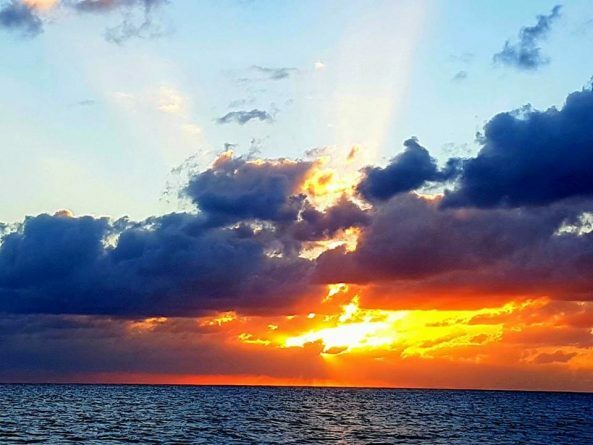 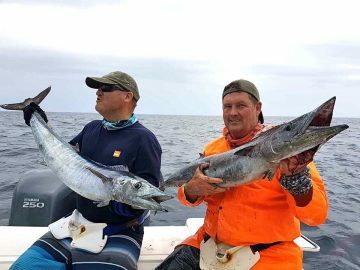 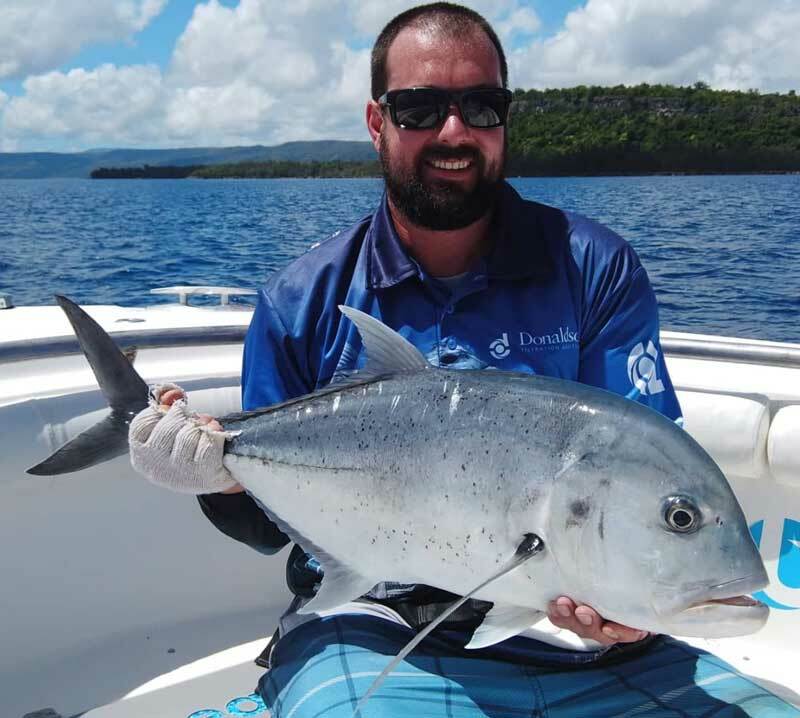 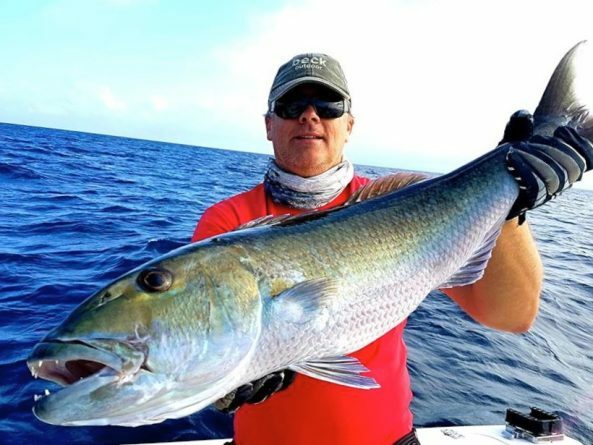 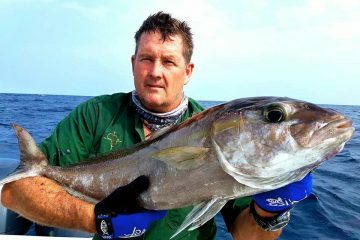 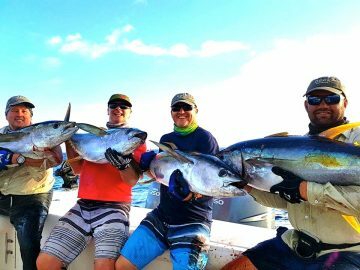 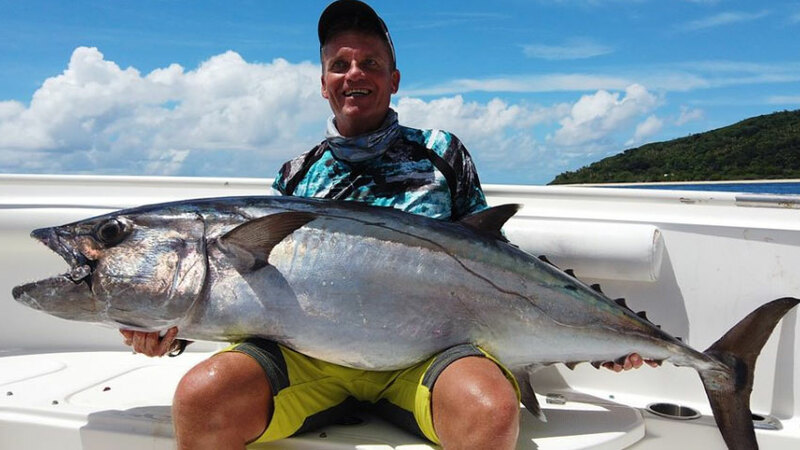 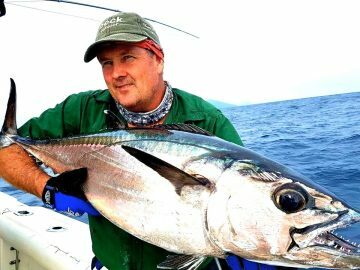 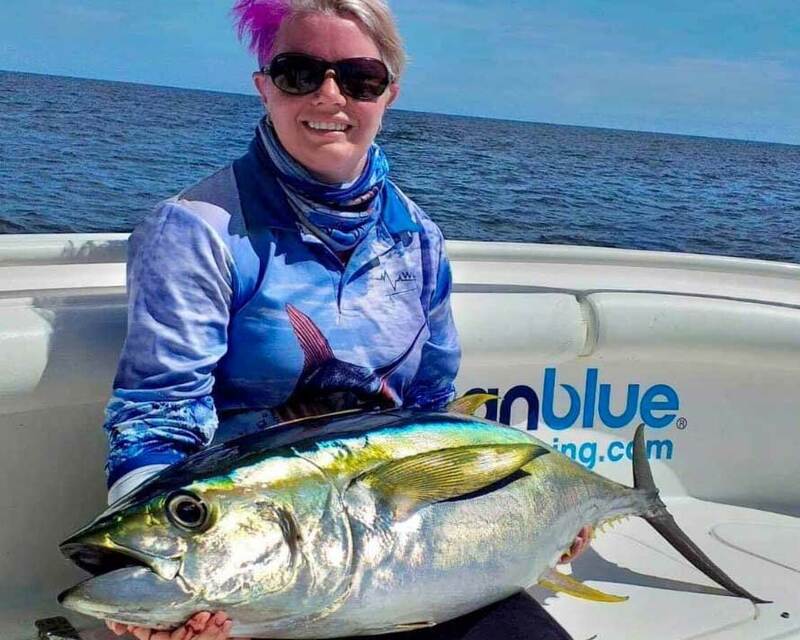 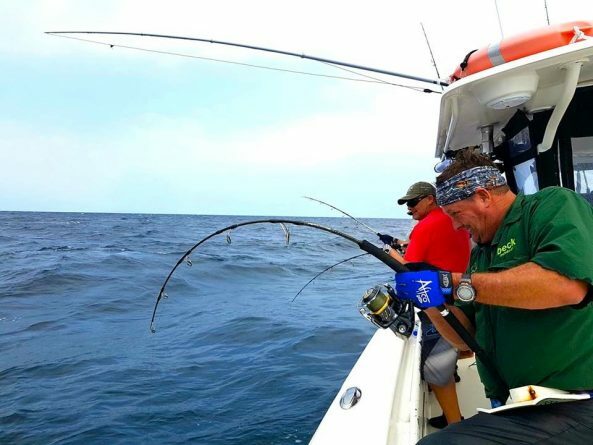 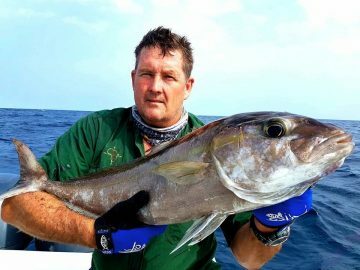 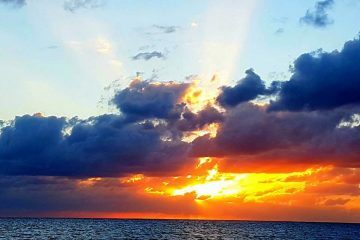 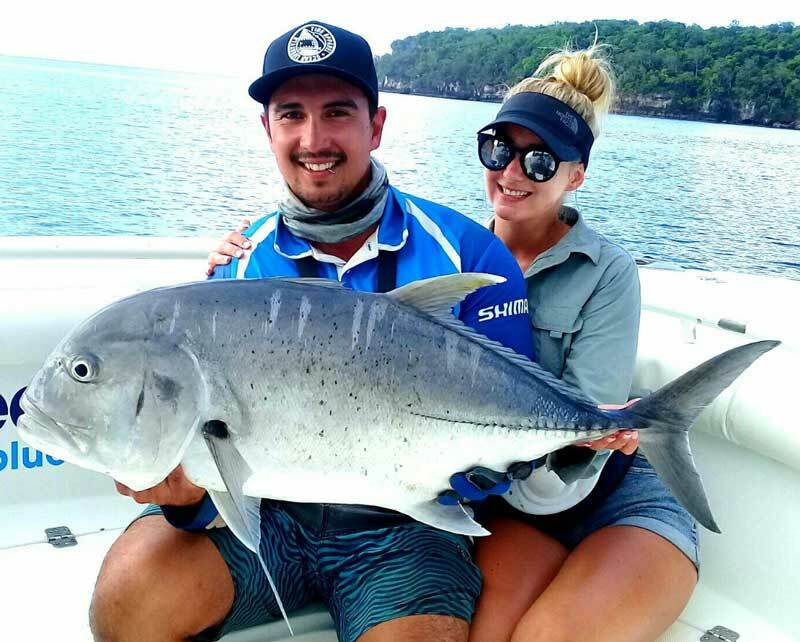 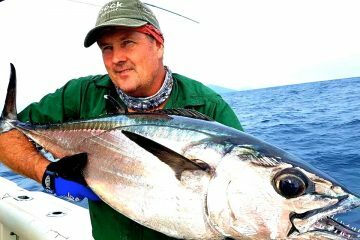 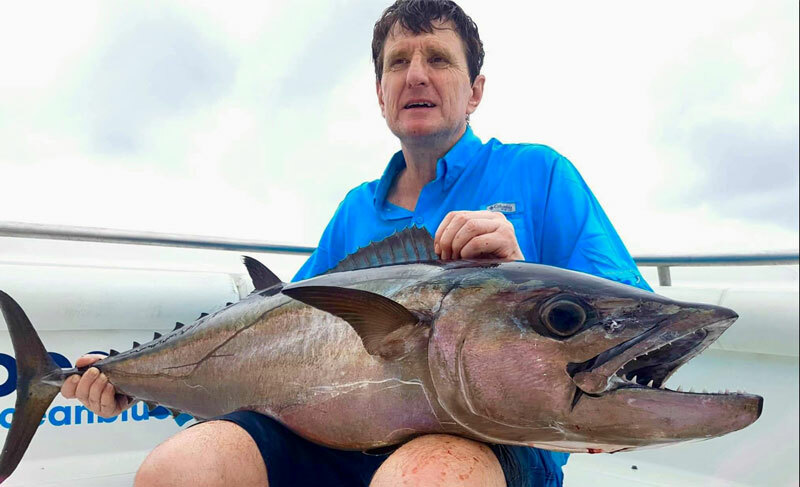 This is what Scott Fowler had to say about his recent trip with Ocean Blue: “Just wanted to advise that we all had an excellent trip and awesome time in great company. 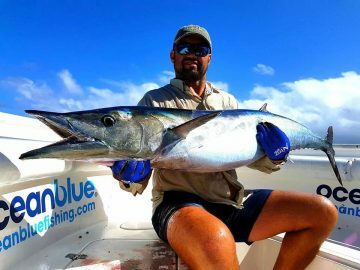 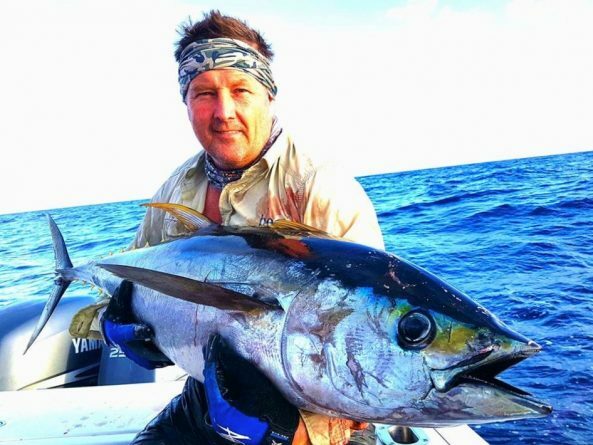 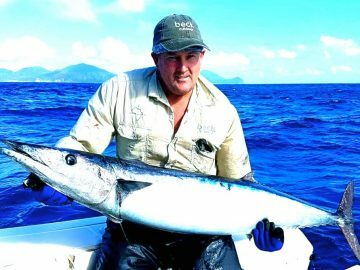 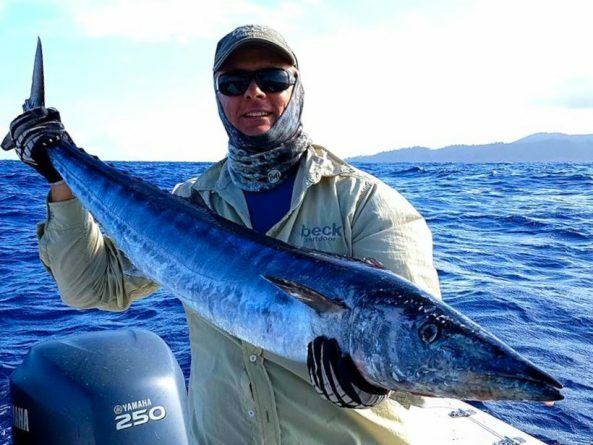 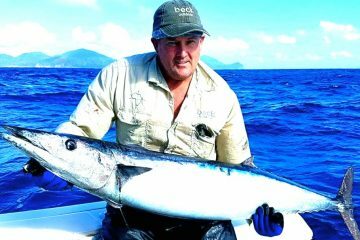 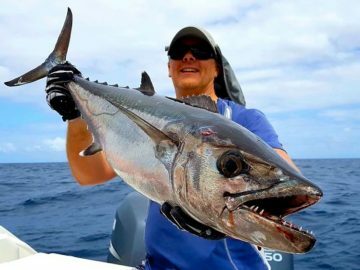 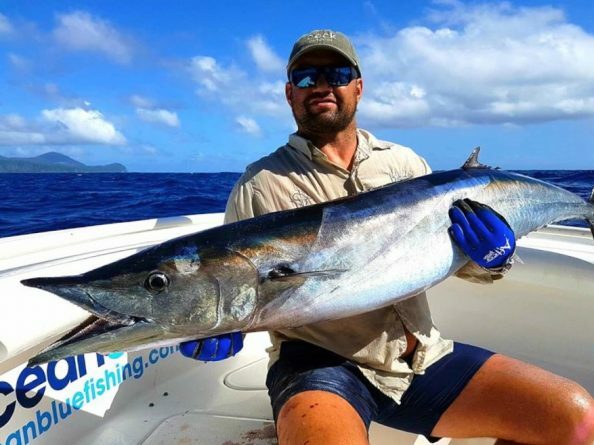 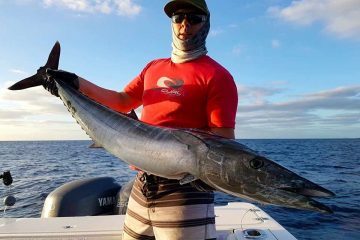 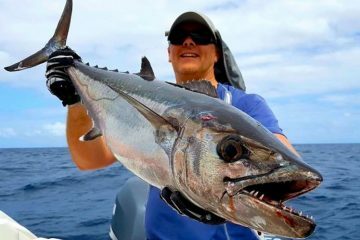 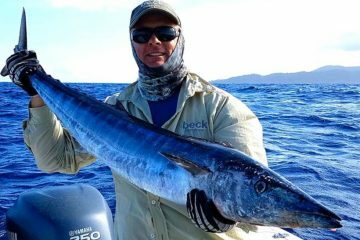 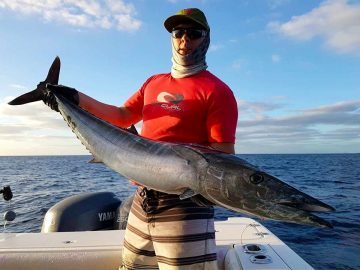 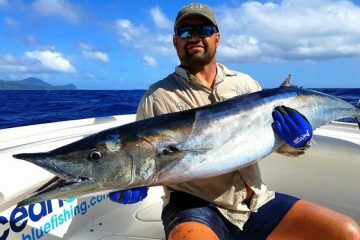 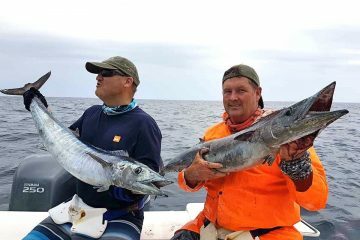 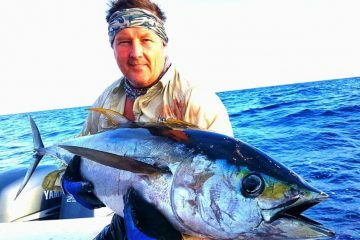 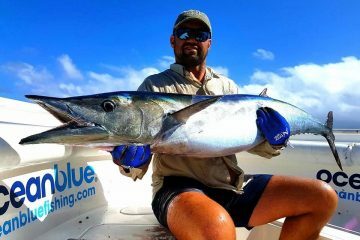 The boys worked so hard to get us on the fish.” catches included Wahoo up To 35kg + targeted on trolling. 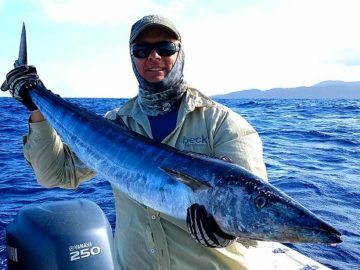 Solid dogtooth up to 25kg +. 11 of them lost to sharks and the rest simply unstoppable. 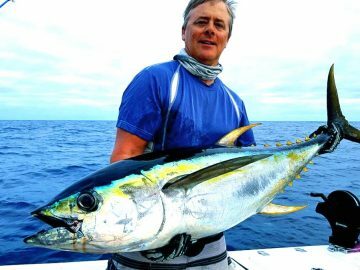 these were targeted on jigs and bait. 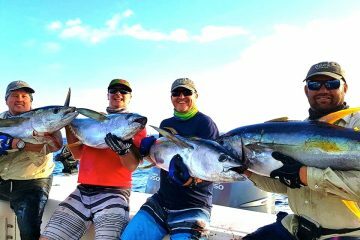 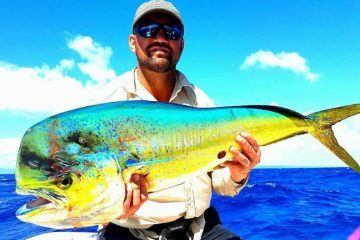 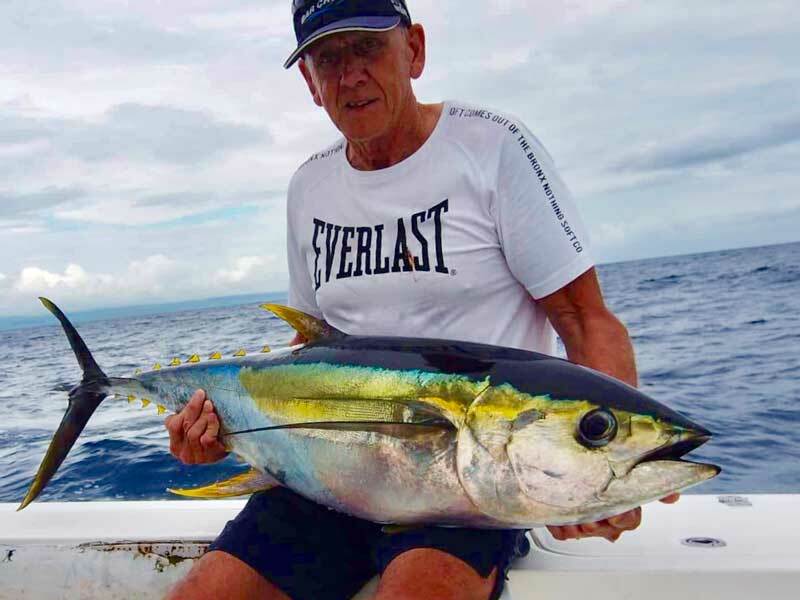 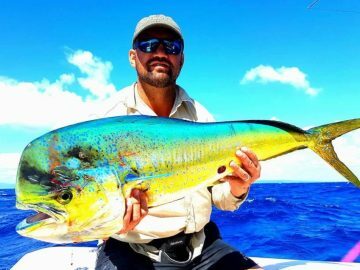 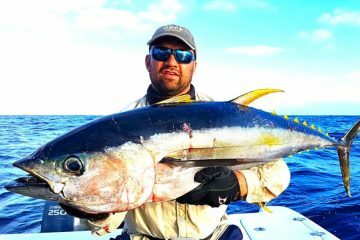 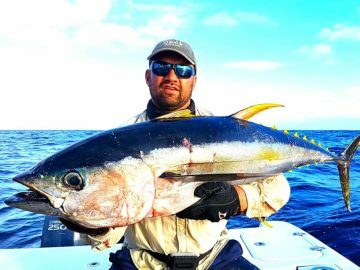 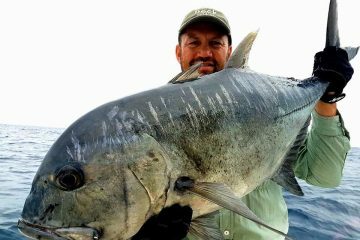 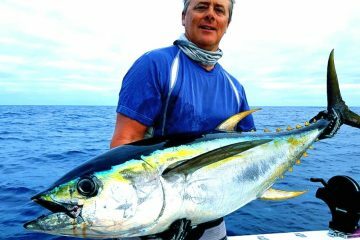 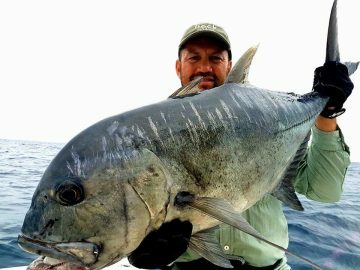 Other catches included yellowfin from up to 28kg on poppers along with ample of by catch of rainbow runners, red bass and green jobfish. Overall a cool trip enjoyed by all.